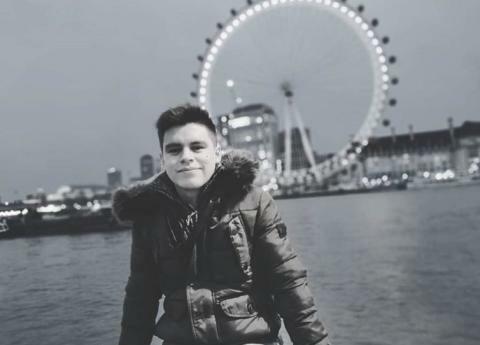 A man has been charged with the murder of David Martinez in Leyton. Carlos Rueda Velez - 18 (22.05.00) of North Birkbeck Road, E11 was charged with murder on Saturday, 9 March. He will appear at Thames Magistrates' Court later today (Sat, 9 March). This follows an incident at an address in North Birkbeck Road, E11 on Wednesday, 6 March. Police and London Ambulance Service were called at approximately 16:25hrs to reports of a stabbing and found 26-year-old David Steven Martinez-Valencia suffering injuries. He died at the scene. Detectives from the Homicide and Major Crime Command continue to investigate the circumstances. Anyone with information is asked to contact the incident room on 020 8345 3734 or call 101 quoting CAD 5145/6Mar.